That said, Brainstorm has a couple of things going for it beyond some of the competition. 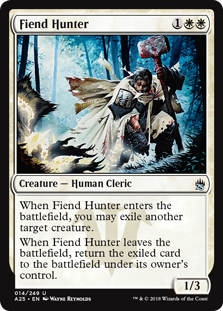 Most importantly is Brainstorm’s synergy with fetchlands. Instead of just fixing your next draw, Brainstorm can actually correct your draw! Rip a creature removal spell against a combo deck? Brainstorm can potentially fix your hand by shuffling away the errant removal spell. If you’re super into Brainstorm, beyond even the first four copies, you can select from Preordain, Serum Visions, Thought Scour, and many more. 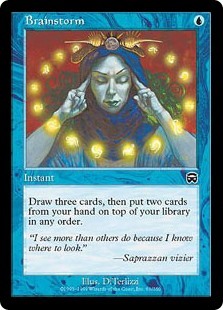 Brainstorm – Brainstorm, the most popular spell in Legacy, not only costs a single blue mana, it potentially digs you to additional lands. Ponder – Whatever we just said about Brainstorm’s casting cost goes for Ponder early game as well. 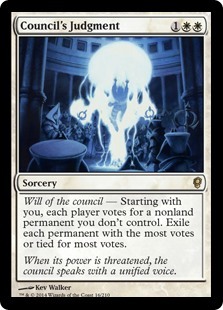 Force of Will – While Force of Will claims to be five mana, it is in fact played for zero mana more than half the time. Deathrite Shaman – The most popular creature in Legacy costs only one mana (whether it is black or green); further, Deathrite Shaman is itself a mana source. 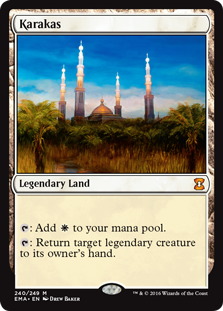 Swords to Plowshares – Swords to Plowshares has not ceased costing a single white mana since Alpha. Flusterstorm – Flusterstorm is a powerful, largely Legacy-centric permission spell. 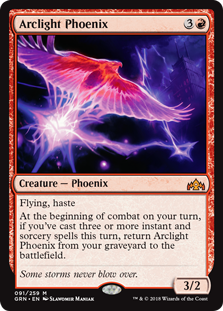 Part Force Spike, generally much better than a Spell Pierce, Flusterstorm boasts the best of both cards… The single blue mana in their collective top-right corners. 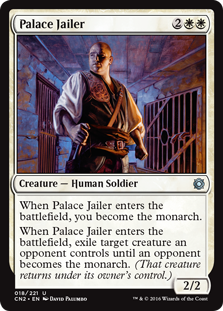 Similar to Surgical Extraction, Gitaxian Probe is super cheap at only one Phyrexian blue mana… And like Surgical Extraction, Gitaxian Probe will be played for even less than one mana — zero — a high percentage of the time. This will especially be true in combo decks looking to drive through their libraries and / or play multiple spells in a single turn. 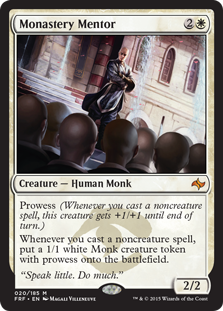 Snapcaster Mage – The second-most popular creature in Legacy is a bit of an oddball. 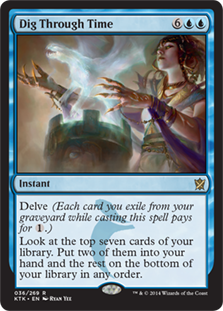 The only two casting cost card in the Legacy Top 10, Snapcaster Mage nonetheless lets you re-cast one of the other super cheap / hyper efficient spells on this list. Daze – Like Snapcaster Mage, Daze has 1U in its upper right; unlike Snapcaster Mage, you will very rarely pay any actual mana to play it. Not only that, playing Daze on your own turn will sometimes set you up to re-play the same land, untapped. 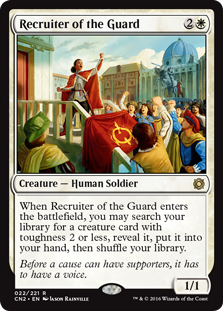 The extraordinarily low casting costs of this format’s spells depict many fast, hyper-efficient early game, decks; some of which play fewer than 20 lands due to their low curves and ability to see more than one card per turn. To find out, check out this week’s podcast right here!